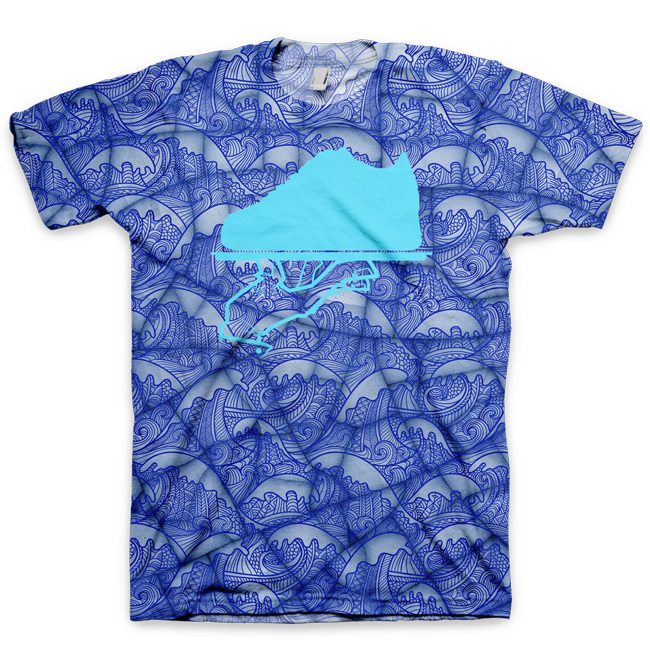 This is a redux of the original Broken Vase shirt by GourmetKickz. This version carries the signature GourmetKickz "now serving" trademarked logo. The spirit of the brand shows through with the sneaker-head logo prominent on the chest without screaming the brand name. Subtle, branded, pure dope. This print corresponds to one of the materials available for use in the GourmetKickzCreator, check it out!